Nickerson knows how important all of the Arts are. 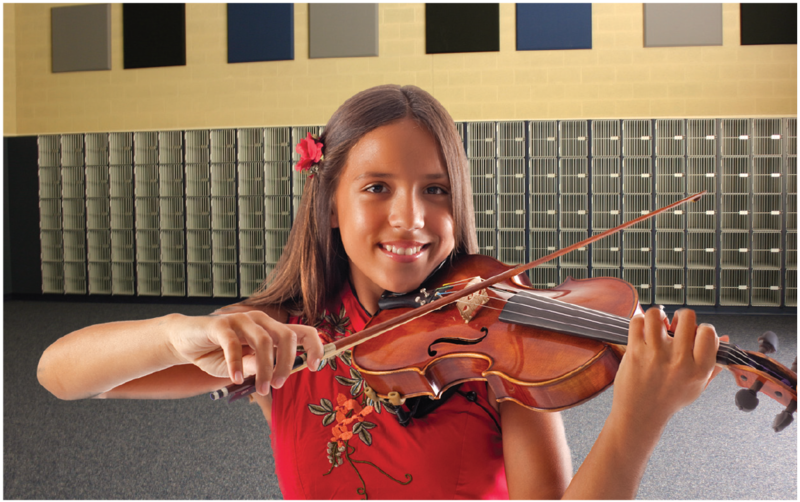 We provide furniture and equipment that helps students display their talents. 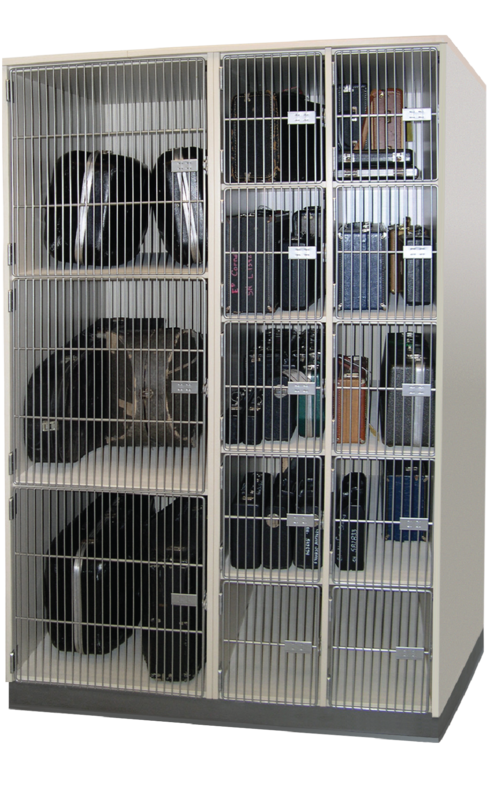 We provide classrooms with storage spaces for art and music equipment, so that there is no clutter to get in the way of the students experience. 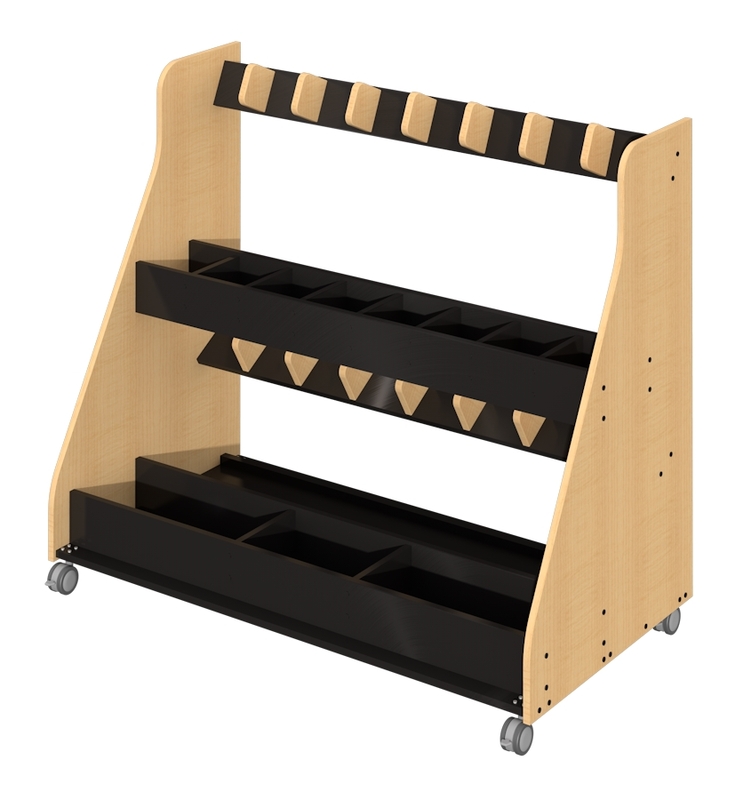 All of our furniture and equipment are designed to be safe, durable, and easy to clean. 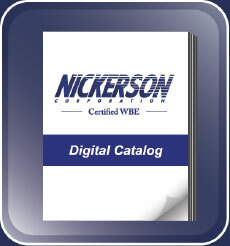 Call us, so we can provide you with the perfect items to fit your needs. 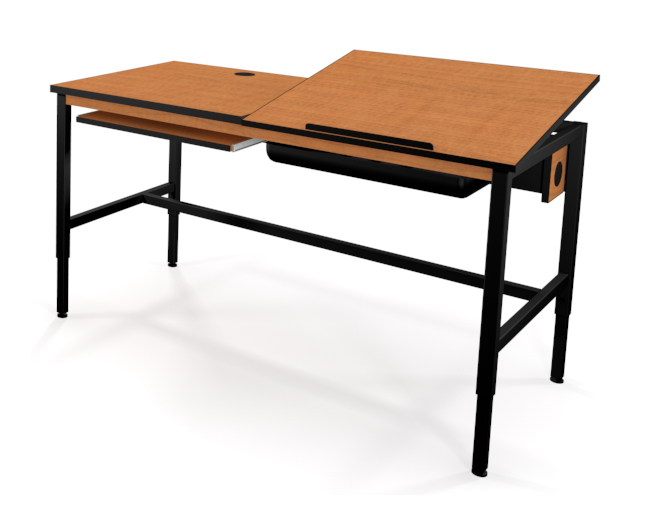 The durable desk is made with strong 22-gauge aluminum and has rolled steel edges to protect instruments and preserve the stand. 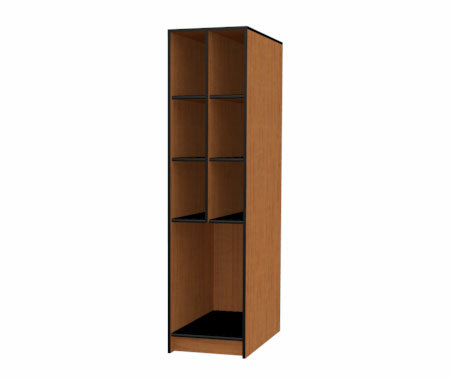 The black textured finish resists scratches and chipping. 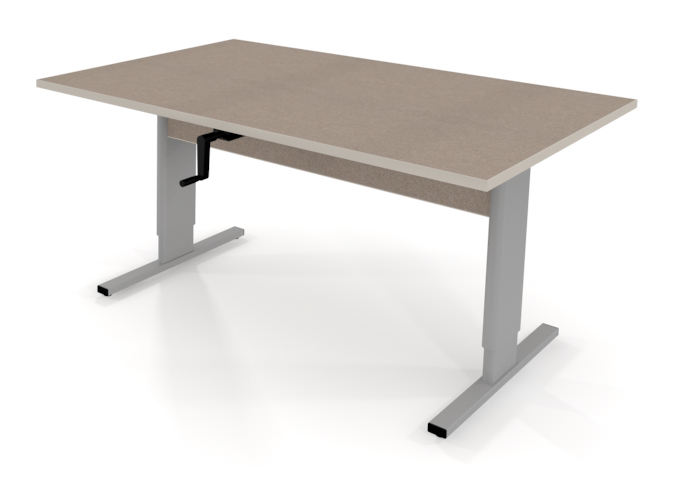 The stand vertically adjusts to range from 24″-46″ (lip to floor), using our spring loaded adjustable tube. 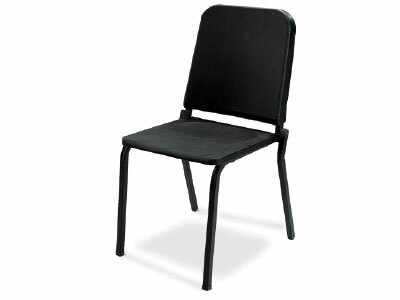 To meet the unique demands of the musical performance environment, the Melody Music Chair is designed bandpitch style with a seat to back angle of 97°, allowing for maximum breathing capability. 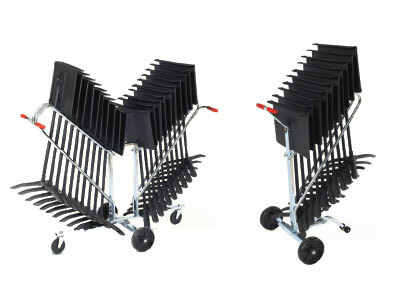 Our Music Stand Carts are designed to easily transport and store our #82MS music stands. 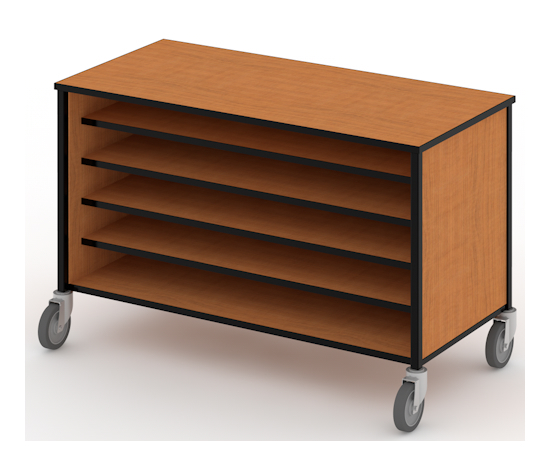 The #DYMS10 holds ten stands; with its lightweight design it is easy to move a fully loaded unit up and down stairs. The #DYMS20 holds twenty stands and is easy to maneuver. 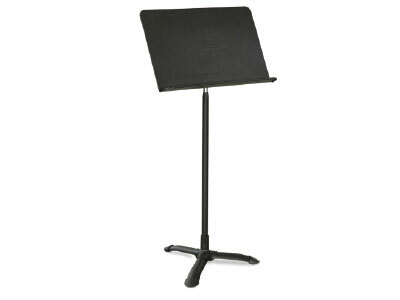 Constructed with strong zinc-plated heavy duty steel for long-lasting performance. Handles are soft rubber covered for extra comfort. 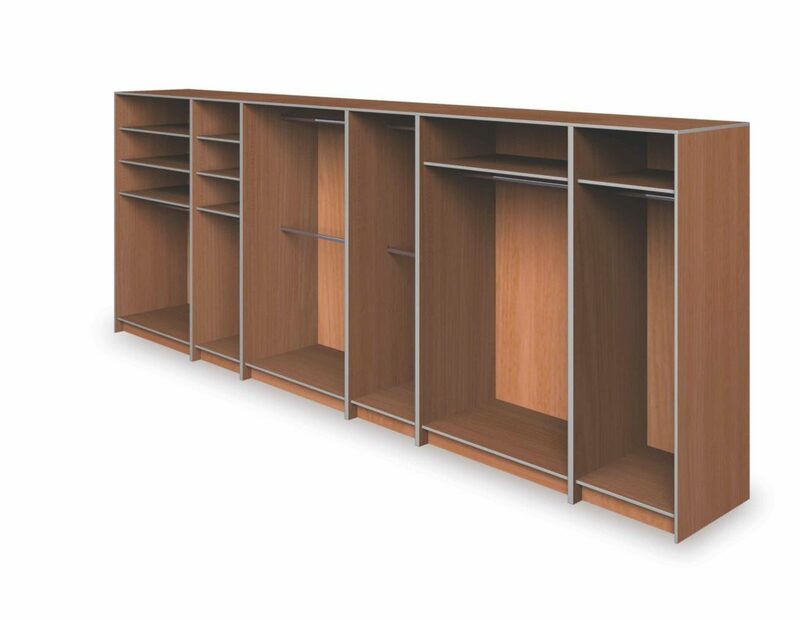 Our versatile cabinets come in a variety of sizes and configurations. 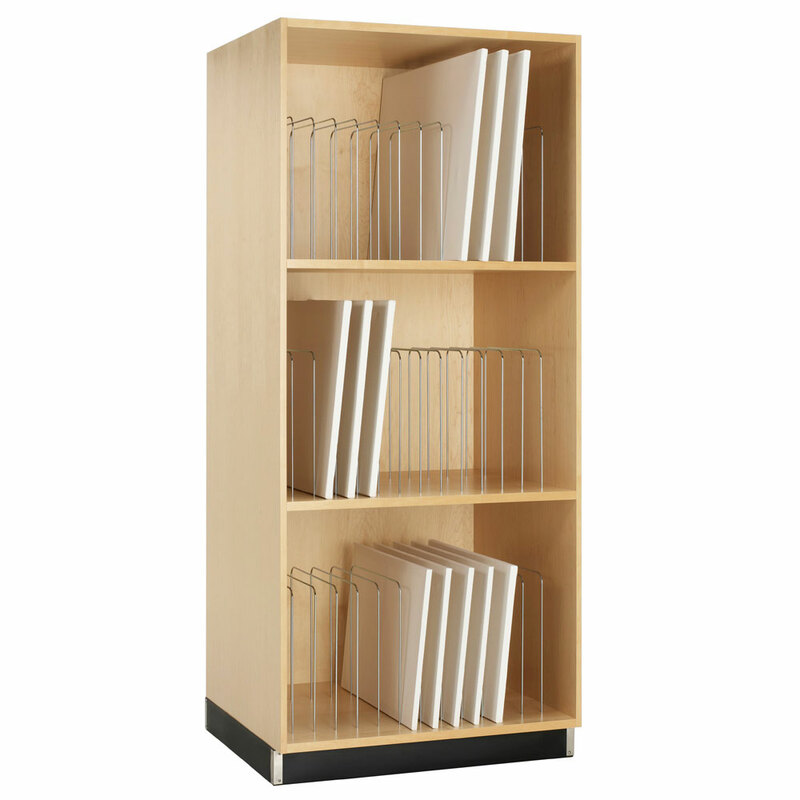 That means you can find what you need to organize your music department today, then add pieces as your needs and budget grow. 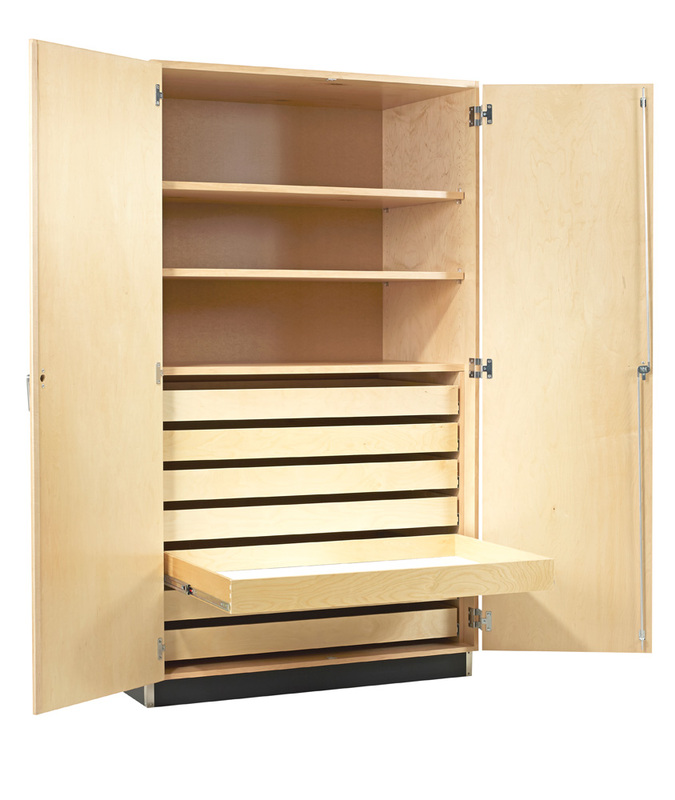 Plus, our durable, easy-to-clean cabinets are designed to stay looking great under heavy use, making them cost effective for years of exceptional performance. 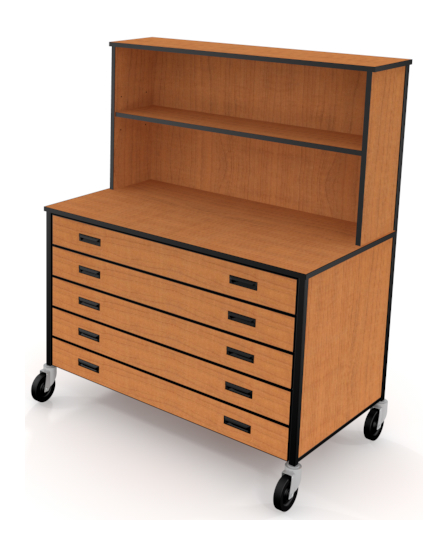 Now, with over 40 years of building quality furniture, we are the industry leader in educational furniture and casework. 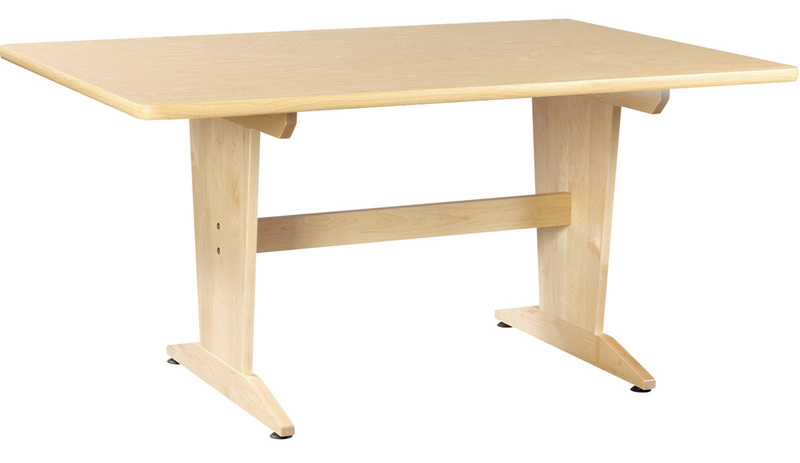 If you visit schools throughout the country, chances are you’ll find Diversified Woodcrafts desks, tables, cabinets and more! From our humble beginning to our 100,000 square foot modern manufacturing plant, it’s a story we are proud of. Meeting customer needs with excellence by providing highest value products through innovation, quality, cost, delivery and service. Supporting Christian causes through prayer, active involvement, and generous financial contributions. Nurturing a positive culture that upholds employee-ownership; endorses servant leadership and teamwork; provides respect and care for each team member-owner; and promotes accountability and continuous improvement. Achieving financial (cash) targets in order to fulfill our obligations to our team member-owners, customers, causes, suppliers and communities. 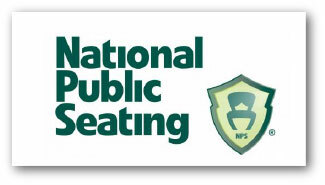 National Public Seating – National Public Seating (NPS) offers affordable prices and fast shipping on a variety of stages and risers. 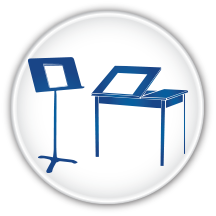 Whether you need multiple levels, portable equipment, or entire stage configurations, you can trust that NPS has a solution. 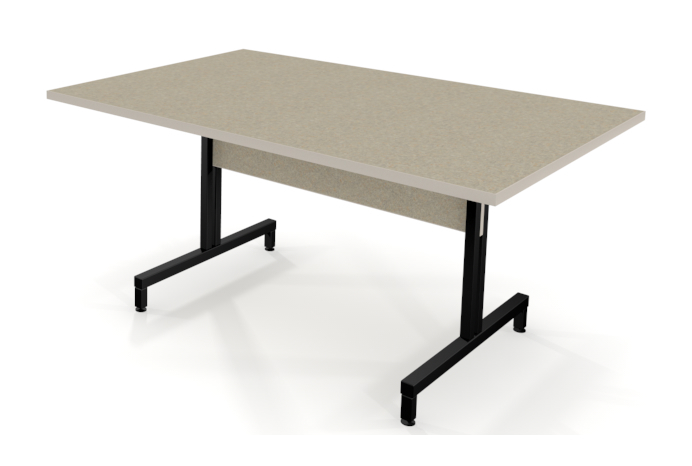 Their products come with many features such as guardrails and custom ramps, and are strong and stable enough to handle the weight of a car. Their signature Tans-Port Riser is foldable for storage, and then flips open effortlessly when you need it.